And now that we're barreling into the last few days of 2011, I thought what better time to give you a taster of something special for February 2012? 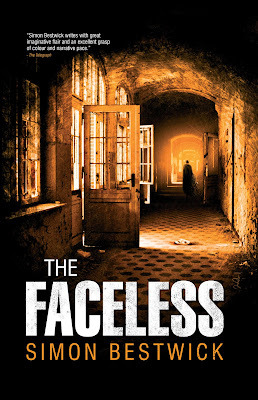 If you like Adam Nevill, Joe Hill, Gary McMahon... hell, if you like great supernatural fiction then you're going to love Simon Bestwick's brilliant novel The Faceless. 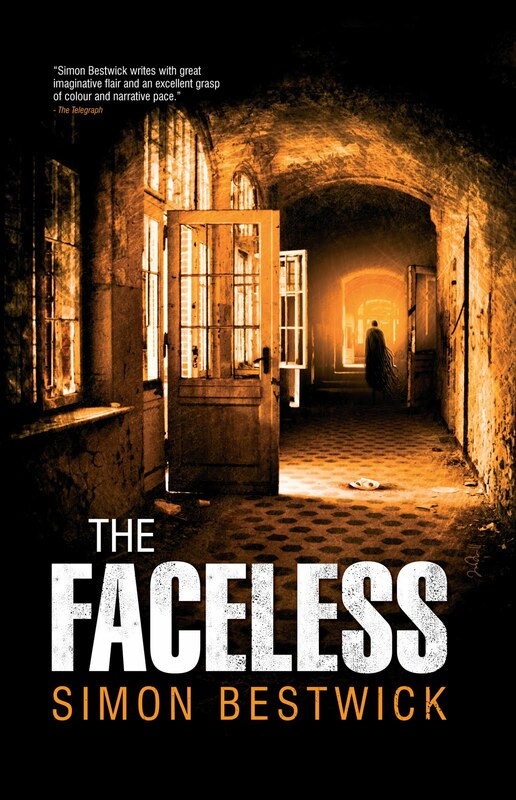 To give you some hint of the dread secrets that lie within, here's a book trailer for you to enjoy.